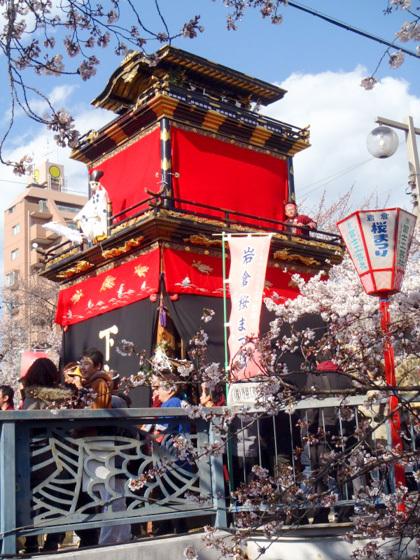 If you are happened to be around Nagoya in the end of March or in early April, do not miss to visit Iwakura City. 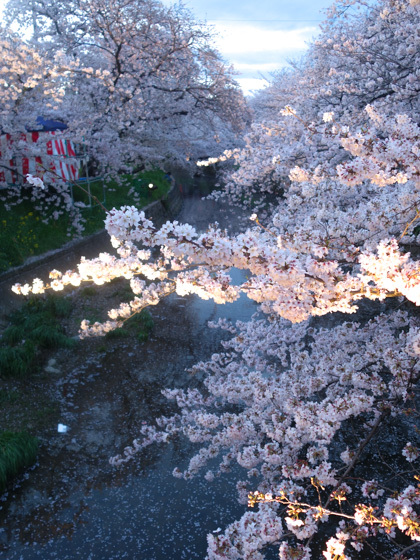 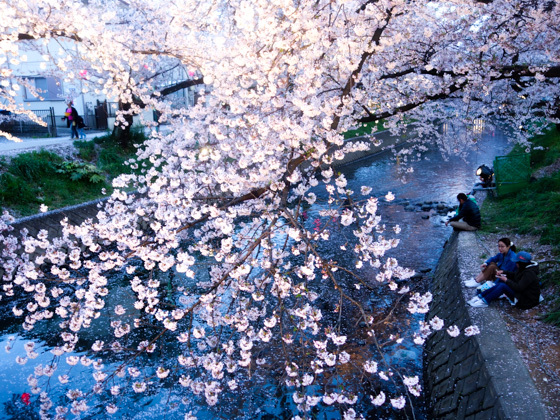 Along the bank of Gojo River in the city center, cherry trees are in full bloom. 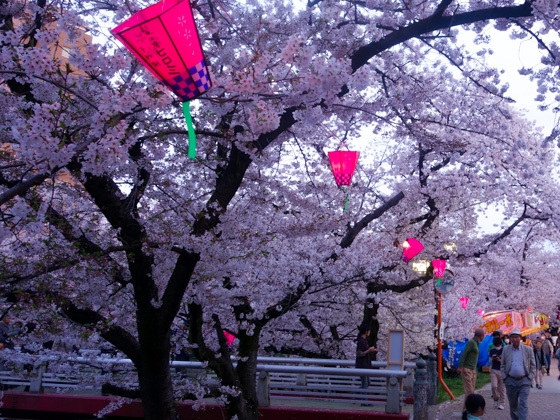 Iwakura is one of the best place around Nagoya to see sakura, cherry blossom festival. 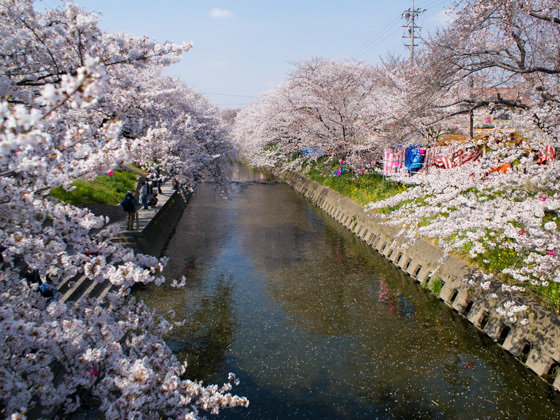 Enjoy some photos taken in Iwakura in early April. 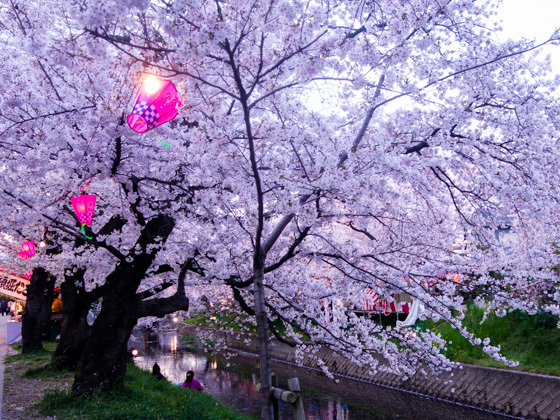 In the evening, trees are lighted up and it's so beautiful. 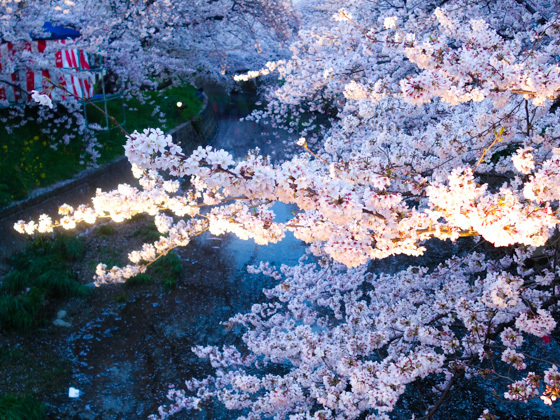 This tour is only available during the Iwakura flower festival (late March - early April every year). 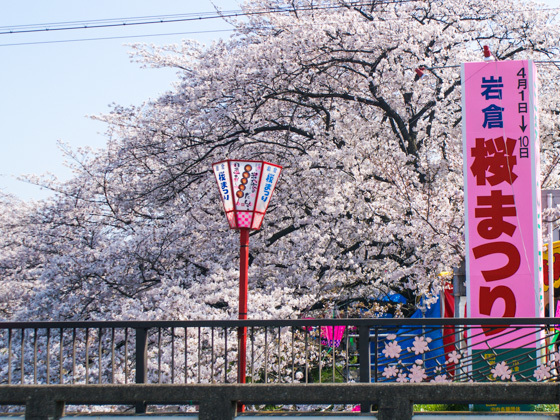 If you are interested in our tour guide program to visit Iwakura, please contact us from this page.